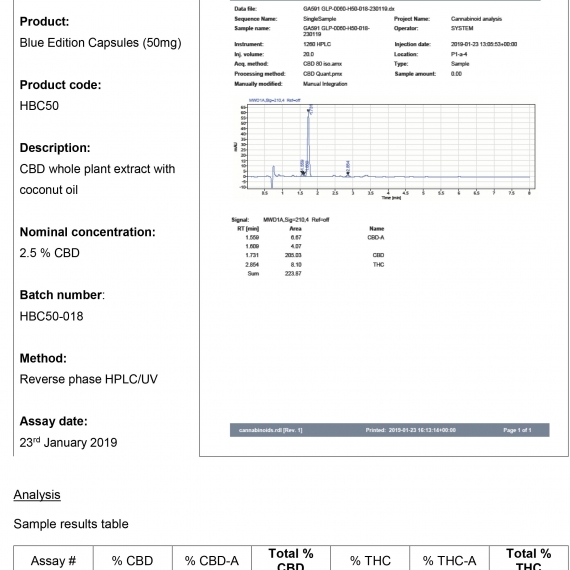 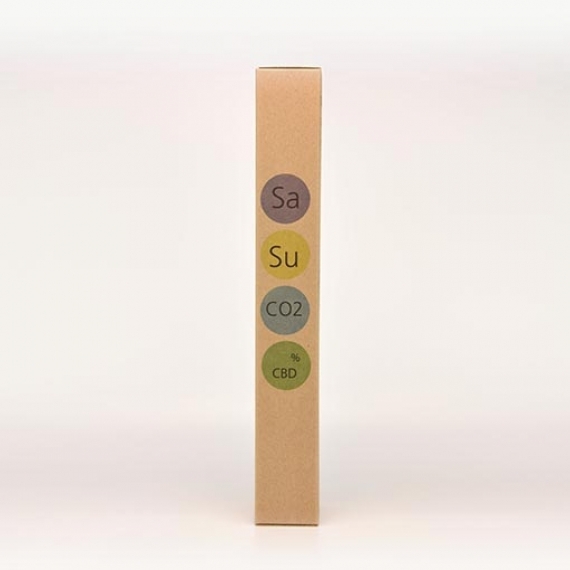 A Cannabis Hybrid Whole Plant Extract > 16.4% CBD, extracted from female plants which are grown organically under the sun. 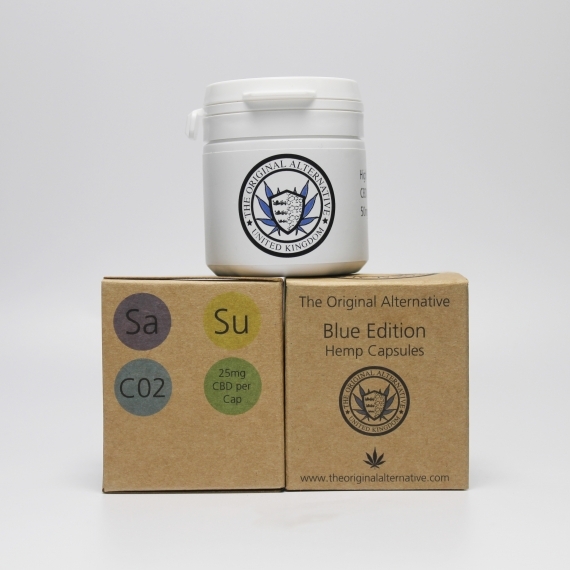 Only the buds and flowers are used for extracts of the highest quality. 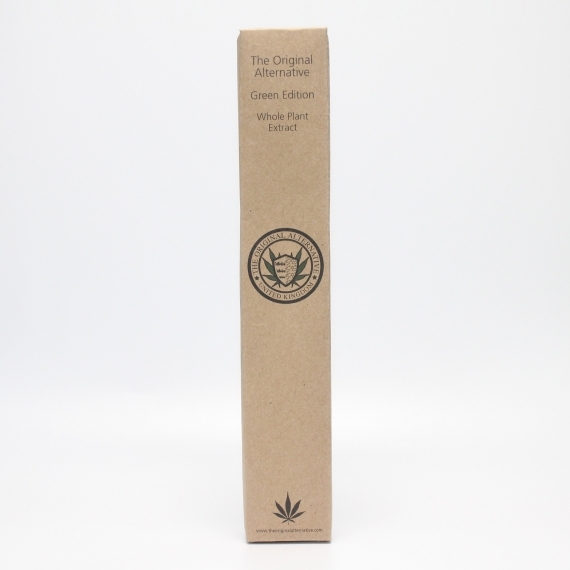 This strain of Cannabis has been grown on family plantations in Holland for over 20 years in a fully organic way. 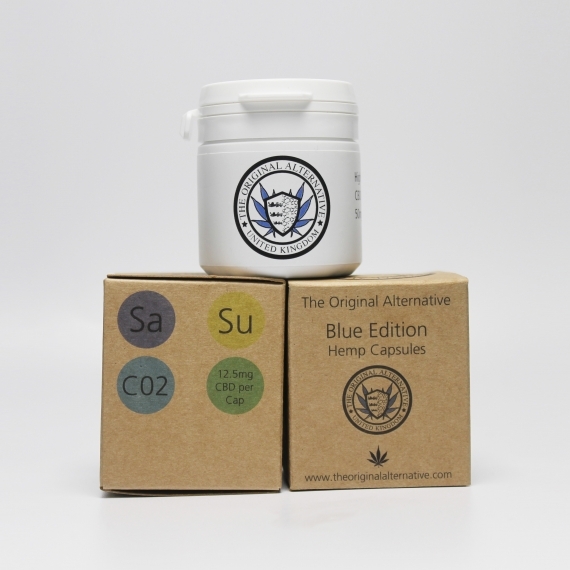 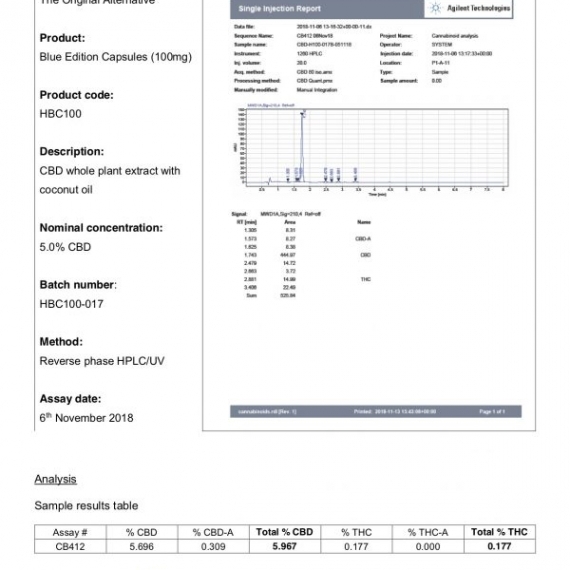 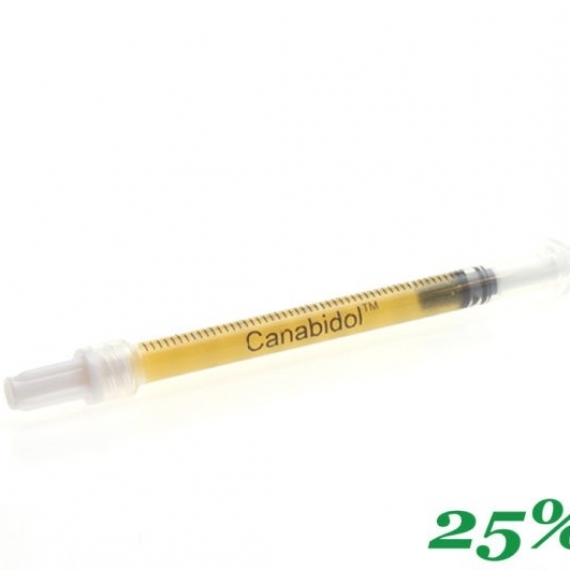 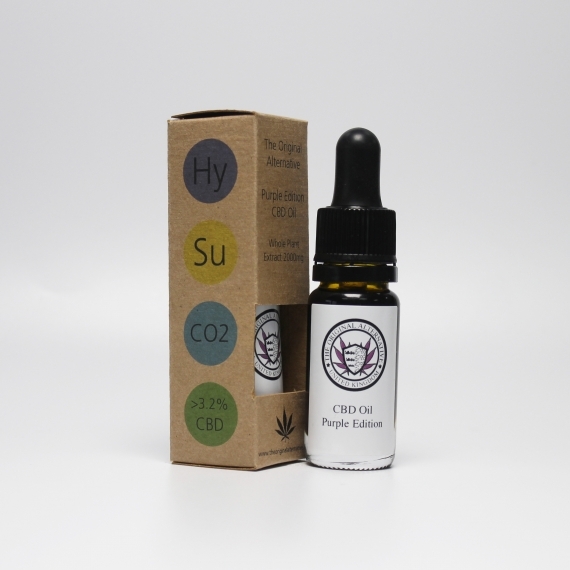 CBD Brothers Purple Edition Paste is then extracted using supercritical co2. 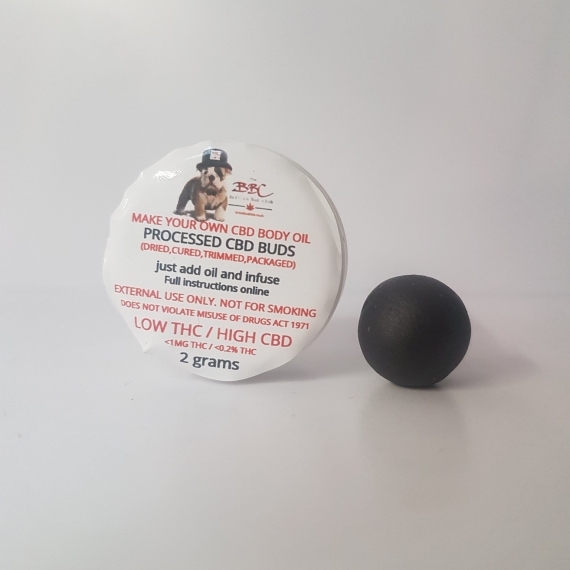 CBD (Cannabidiol) is a Cannabis derived organic oil paste and therefore its purity, consistency, and quantity of Cannabidiol make it a convenient way to get your daily CBD. 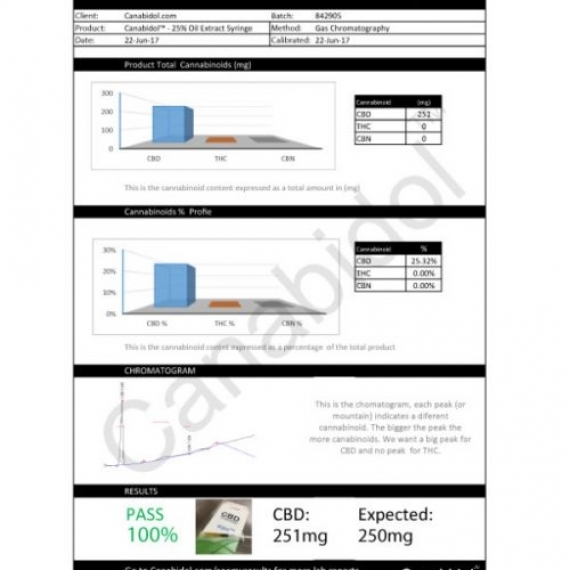 What about the Cannabinoid Content?